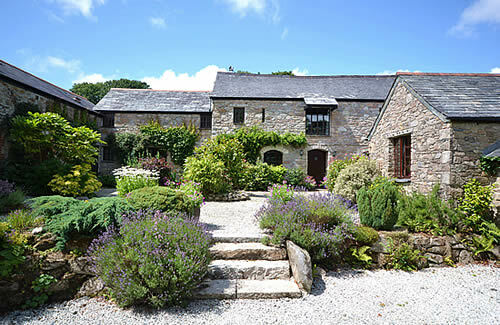 Centrally located in an area of outstanding natural beauty on the edge of Bodmin Moor, near Liskeard and Looe, our 3 four star Gold Award holiday cottages have been converted to a very high standard. 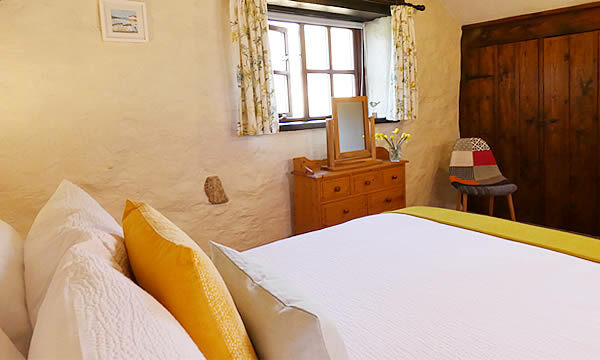 Our cottages offer modern, comfortable accommodation while retaining many traditional features. Free WiFi is available in all the cottages. 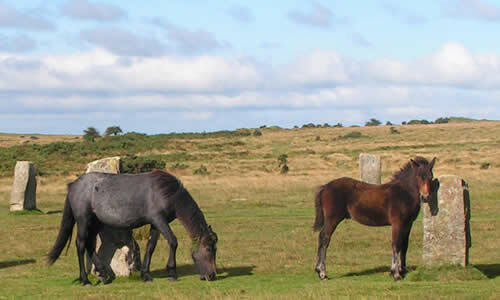 The holiday cottages are ideally located to explore the best that Cornwall has to offer. 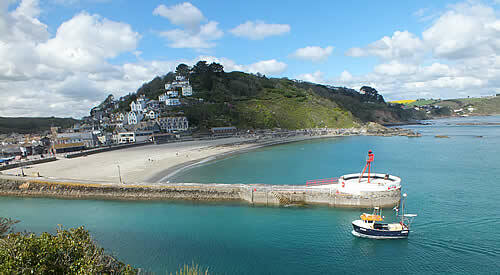 Fowey, Looe, Polperro and the wedding venues at Trevenna Barns and Carnglaze Caverns are all within easy reach. We live on site and offer a warm welcome to our guests all year round. Guests are welcome to enjoy our lovely 1.5 acre south facing garden with lawns for children to play, flower borders, seating and wooded areas.